This is the second part of the Cycling Faux Pas series. In Part 1, I wrote about cycling fashion. Here, I’ll talk about the bike itself. It’s not about how expensive nor how good your bike is. 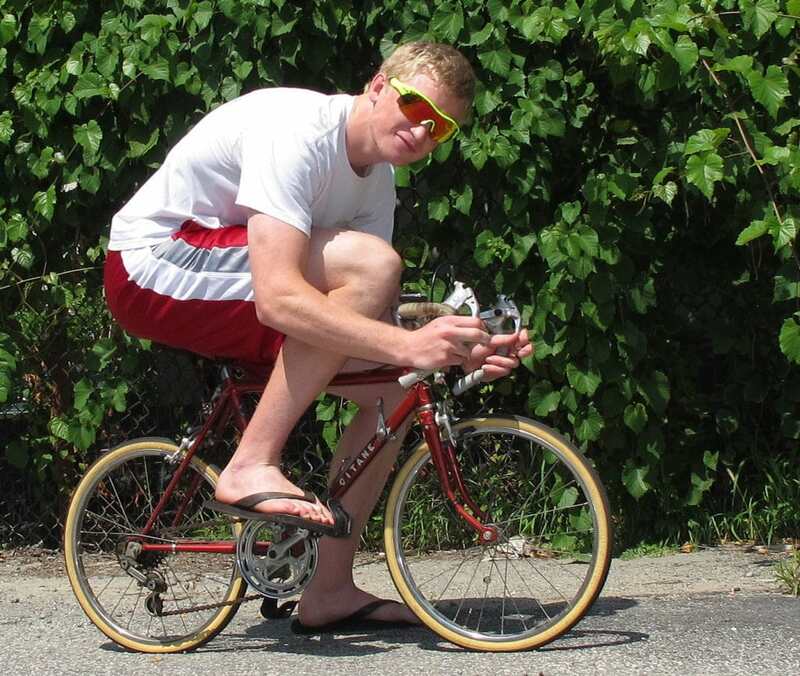 Heck, you can even be riding the same bike the pros ride and still look like a hubbard. It’s those little details on your bike that sets the seasoned cyclists and newbies apart. The single, most important thing is to ride bike that fits you. Don’t try to fit yourself to a bike. Experienced cyclists can easily point out an incorrect bike fit from miles away. Not only you’ll look better on a bike with a proper fit, you’ll also enjoy the riding much more, especially if you’re also a keen yoga practitioner. Yoga is a popular off-the-bike workout to increase flexibility. No pain, less aching and more efficient use of your power to go harder and longer distances or even complete your first gran fondo. DO : Always get a proper bike fit advice before buying. One of the most annoying things when riding in a bunch is the sound of a dry and noisy chain. If you’re riding with an experienced bunch, it wouldn’t take long before someone comes up and reminds you to lube your chain before the next ride. Also, a dry chain will significantly shorten its lifespan. Make sure you use the correct chain lube depending on the occasion. Generally, there are 2 types of chain lubes, dry and wet. 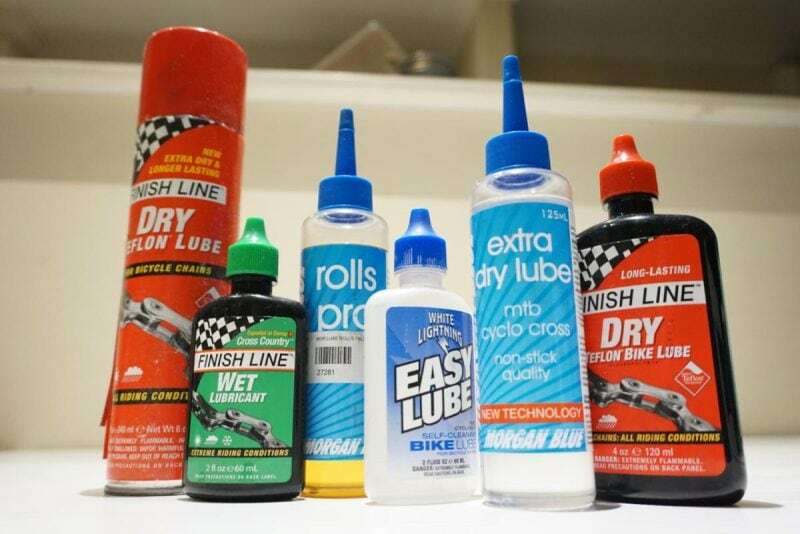 Dry lubes are good for dry days and they don’t collect much road grime. However, once the weather gets wet, the dry lubes will be washed away in no time, causing it to be noisy. Personally, I’d prefer wet lubes. They’re good for all riding conditions. The only downside is they tend to collect a lot of road grime and you’ll need to give the chain a wipe after each ride. DO : Make sure your chain is clean and sufficiently lubed. 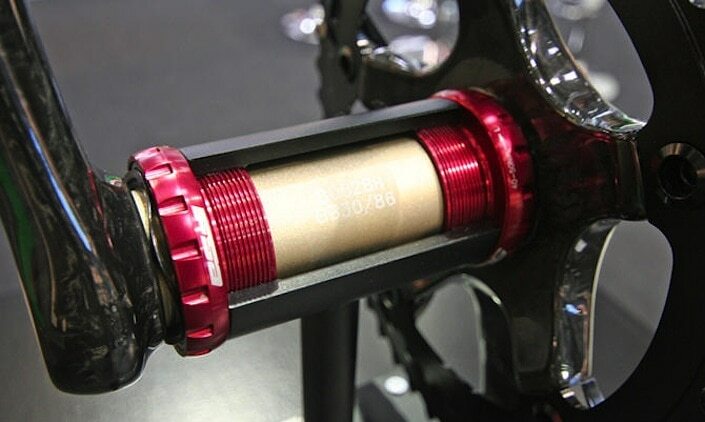 Besides a noisy chain, a creaky bottom bracket will surely annoy the people who are riding with you. No one wants to be constantly be reminded of the kreekkk kreeekkk sound that comes from your bike each time you pedal hard or stand up. You can be all properly kitted up, but the moment you use a flat pedal, you’ll be seen as a newbie. So, only use clipless road bike pedals. It doesn’t matter whether they’re from Shimano, Look, Speedplay or Time. 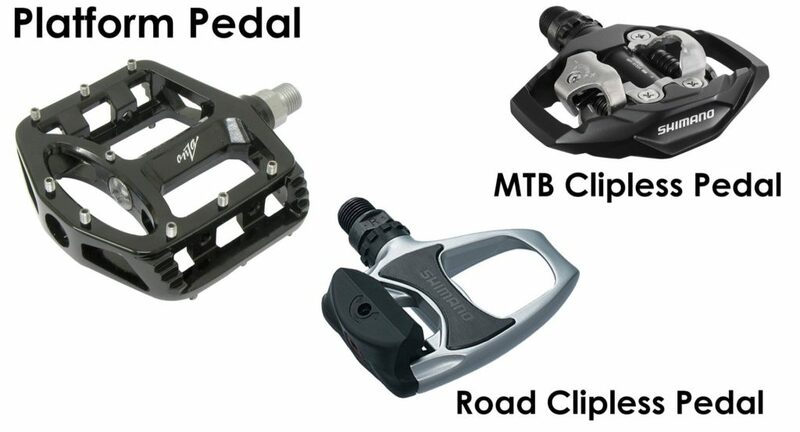 The worst offenders are those who rides top end road bikes with mtb pedals or flat pedals. I’m not exaggerating things here. I’ve seen quite a few in the past. If you’re riding a commuter bike and have a bit of walking in between, then a mtb pedal is fine. Mtb cleats are embedded in the soles making them easier to walk in. DO : Use only clipless road bike pedals. ​Unless you’re in a race with a support car behind you, then use a saddle bag! You don’t want to be the person who’s asking for favors and spare tubes when you puncture. Have all your saddle bag essentials inside. There’s no need for a saddle bag that’s so big it can store your bicycle tools in there! Even the pros use a road bike saddle bag when they’re out for a training ride. So there’s no reason why you shouldn’t! 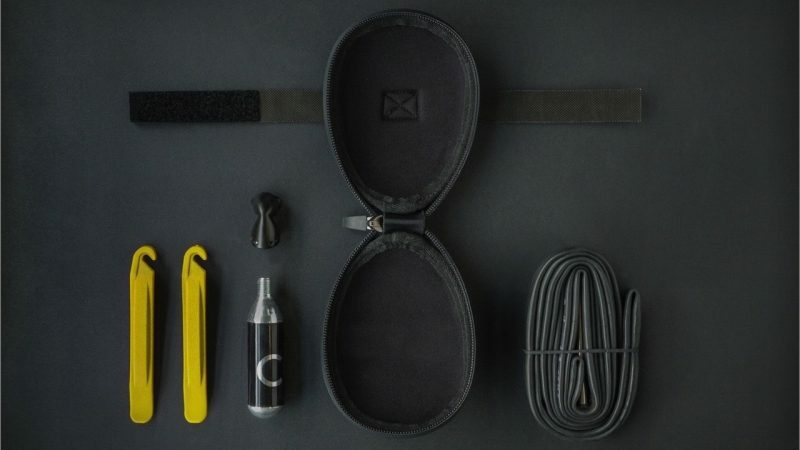 DO : Use a saddle bag to store your tubes and tools. For your safety, use white lights for headlights and red for tail lights. Set both to flashing or blinking mode if you’re riding during day time. 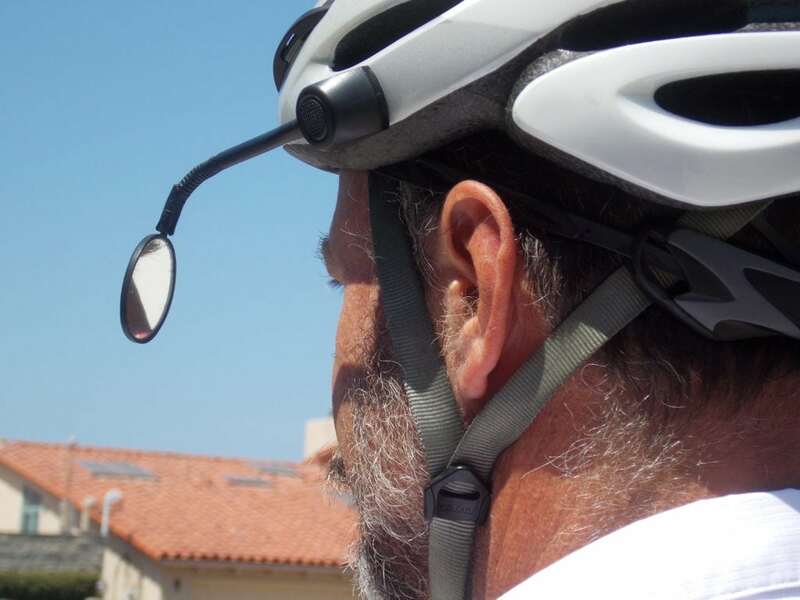 I know some bike lights can be cumbersome. If that’s the case, get one that can be mounted under your bike computer so that your handlebars will look cleaner. 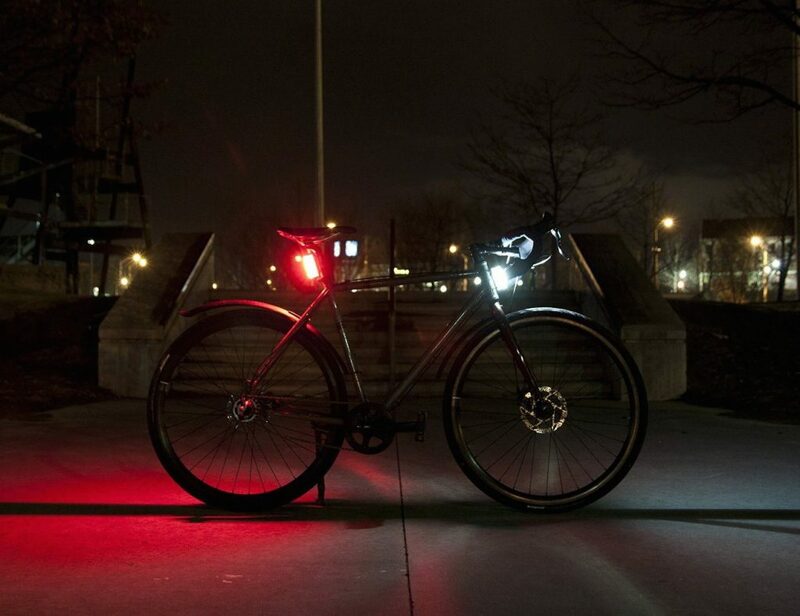 DO : Use lights and not reflectors. The rear mirrors are a big distraction and could be dangerous if you’re riding in a bunch. There will be vehicles constantly coming up from behind and you wouldn’t want to be reacting to that all the time as it could cause unpredictable movements in the bunch. Instead, always be on the alert (never use no headphones) and you’ll hear out for any vehicles coming up from behind you. DO : Be aware of your surrounding and no headphones while riding. 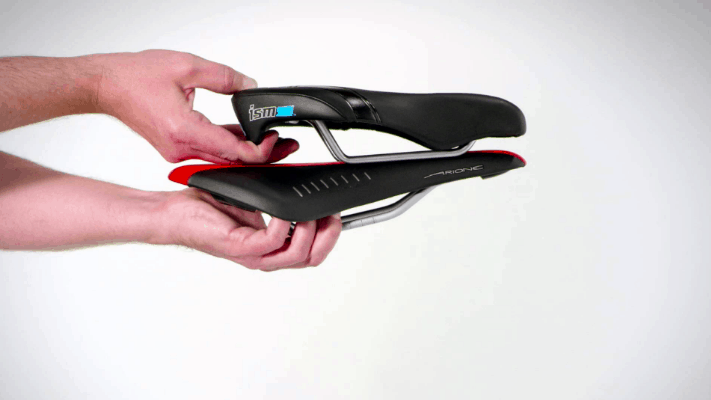 Leave those time trial saddles to your time trial bikes and use a proper saddle for your road bikes. I know comfort is key but most of the time you’ll be on an upright rather than an aero position on the road bike. There are plenty of saddles out there to choose from. More importantly, a TT saddle doesn’t look like it belongs to a road bike. If you’re experiencing saddle sores, consider using chamois creams for cycling. DO : Use a road bike saddle.Use a road bike saddle. 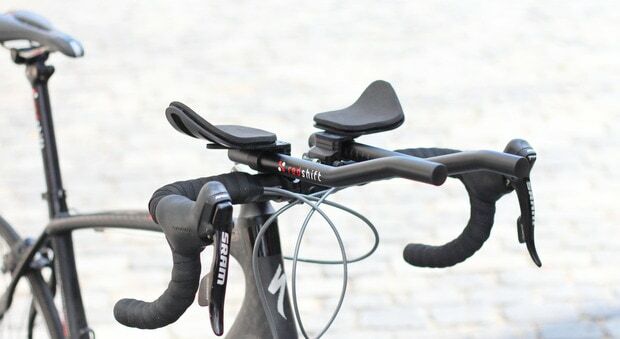 Clip-on aerobars on a road bike if a big no-no. You’ll get a big stare off or even a telling off if you ride on your aerobars in a bunch. That’s because riding on aerobars hampers your bike handling and you’ll be unable to reach to the brakes should you need to react to any changes in the bunch. DO : Keep the aerobars for your ITT or triathlon races. Most new road bikes come with a spoke protector which is a piece of plastic sitting between the cassette and spokes on your rear wheel. It prevents the chain from dropping in between the largest cog and spokes due to over-shifting. 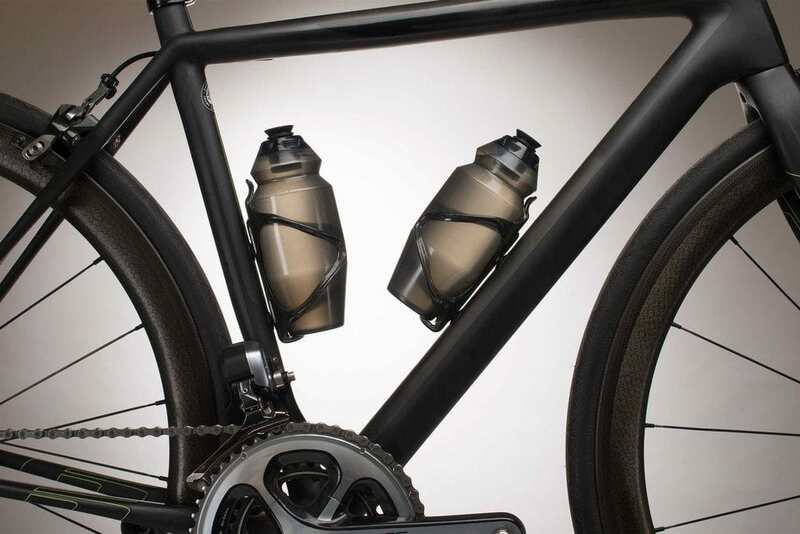 DO : Make sure your bottle cages are securely fastened and the bottles fit snugly into the cages. 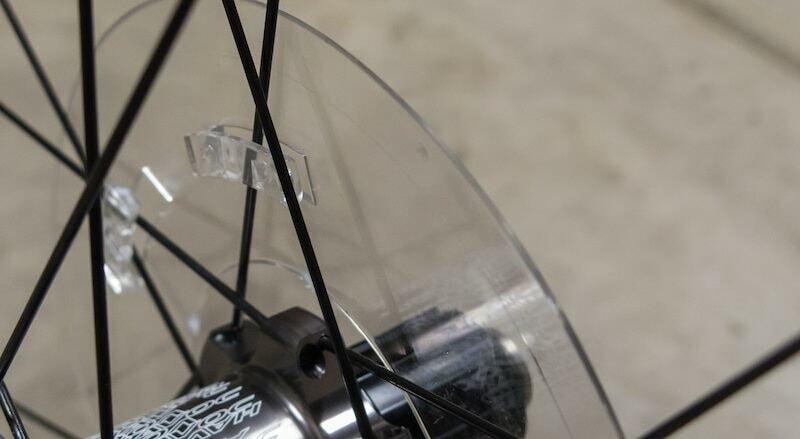 DO : Remove those spoke protectors before you step out from the bike shop with your new bike.